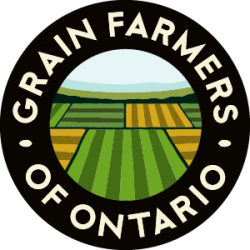 GUELPH, ON (April 23, 2018) – A new research project at the University of Saskatchewan aims to enhance the information available on the Canadian consumption of foods made from both whole and enriched non-whole grains. Both whole grain and enriched non-whole grain foods are important parts of a balanced diet for Canadians. While whole grain foods have been studied significantly, and the nutritional benefits of including them in one‘s diet are well known, there is less information on the consumption of enriched non-whole grain foods like white bread, bagels and hamburger/hot dog buns, and the nutrition and health benefits of consuming these foods. Led by Hassan Vatanparast of the University of Saskatchewan‘s College of Pharmacy and Nutrition and School of Public Health, the project utilizes the recently released 2015 Canadian Community Health Survey (CCHS) data to provide better guidance to Canadians and policy makers on the contribution of both whole and enriched non-whole grains to the diet. The project is being funded jointly by the Saskatchewan Wheat Development Commission (Sask Wheat), the Alberta Wheat Commission (AWC), the Grain Farmers of Ontario, and Mitacs, a Canadian not-for-profit funding agency supporting industry-academia collaborations. Canada‘s Food Guide is currently being revised and Health Canada is proposing Canadians increase their dietary intake of whole grain foods and decrease their intake of foods made with enriched non-whole grains. However, studies using data from the US National Health and Nutrition Examination Survey have recently shown the inclusion of enriched non-whole grain foods contribute to nutrient intakes and diet quality in children and adults. The results of Vatanparast‘s project are expected to benefit consumers and policy makers with better health and nutrition information on the consumption of all grains-based foods while also providing benefits to the Canadian farmers who produce the grain. 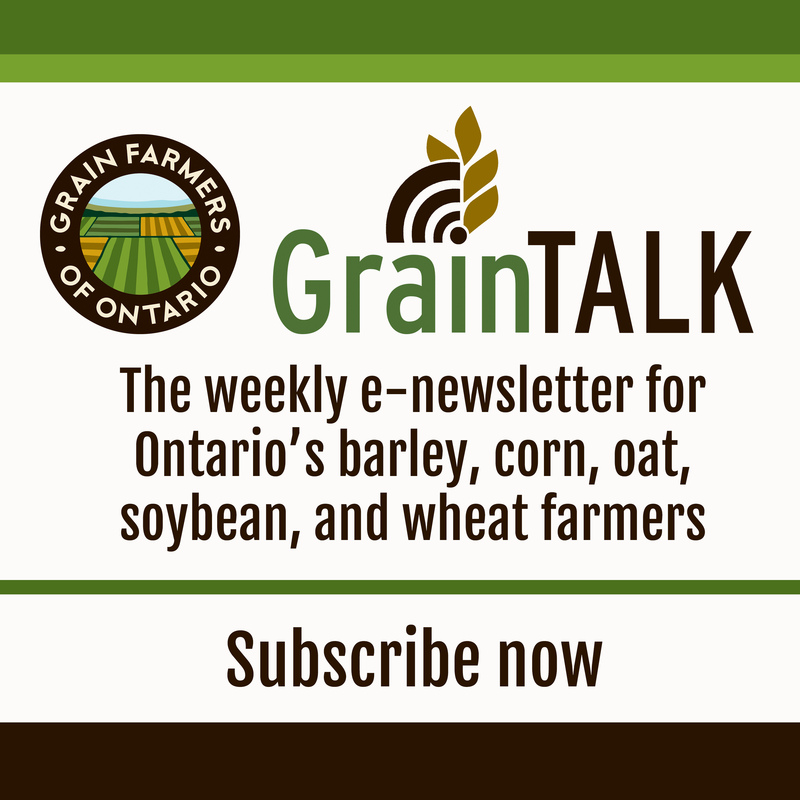 “This is an opportunity for us to investigate Canadians‘ consumption of grain products, the key nutrients these grains contribute to the diet, and the potential association of grain products consumption to health outcomes,” said Vatanparast.